For those of you with a real “do-it-yourself” explorer's mentality, Maine’s western reaches offer a limitless arena to make your own. In fact, the western scope of the state covers more land area than neighboring New Hampshire and Vermont combined. The outdoor attractions you’ll find here are often overlooked by travelers to the state who head right for the coast. For this reason, these underrated excursions maintain a wilderness that is rarely replicated. Below we discuss the western region’s three most compelling outdoor adventures. Depending on who you ask, most, if not all, of western Maine is encompassed in the Lakes and Mountains region.­ Maine is home to more than 3,000 lakes and ponds. This makes canoeing and kayaking a must-try activity during your stay. The Lakes region is home to big name lakes and smaller jewels alike. 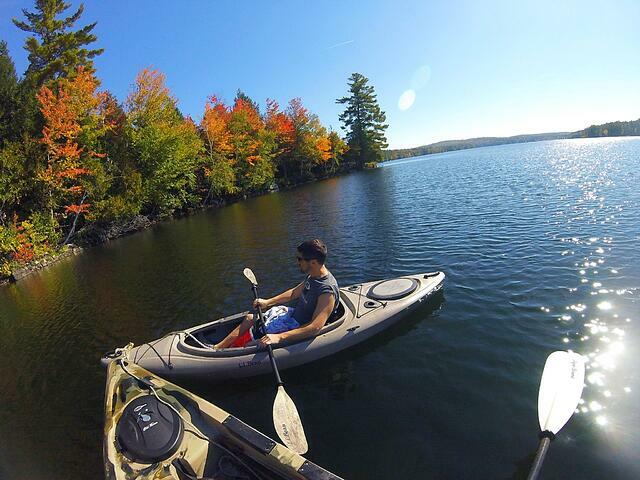 You could paddle your way through a portion of Sebago Lake, Maine’s second largest lake. Travel and Leisure puts a premium on canoeing here, picking it as one of the state’s top paddle places. At 45 square miles Sebago Lake’s shores reach six Maine towns and offers a dynamic fresh water experience. Yet, just as intriguing are the more remote lakes that span the state’s western mass. You might consider bringing your own kayak or renting one for the week during your stay. Who knows, you may be the only one making ripples in the water at any given moment. Here in Norway and on your front steps here at Dove Way is one of Maine’s hardest to pronounce and exciting aquatic explorations, Lake Pennesseewassee also known as Norway Lake. Once you’ve changed your gear we would be remiss to not mention the other offering of the Lakes and Mountains region, hiking some of Maine’s peaks! 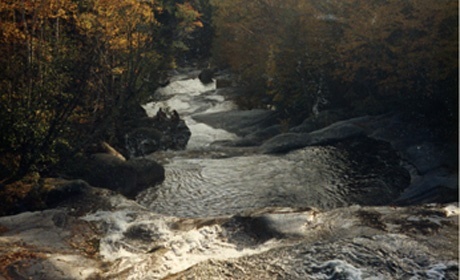 Maine’s hiking opportunities are numerous, explaining the state’s inclusion in numerous hiking club’s lists. We could write a post, or two, just on the mountains of western Maine. One we love to recommend is on the state border, just under and hour away from Norway. Pocketed in the “beyond words beautiful” Mahoosuc Public Reserved Land is Old Speck. At 4,180 feet a hike up Old Speck will give you breathtaking views that are hard to match in New England. 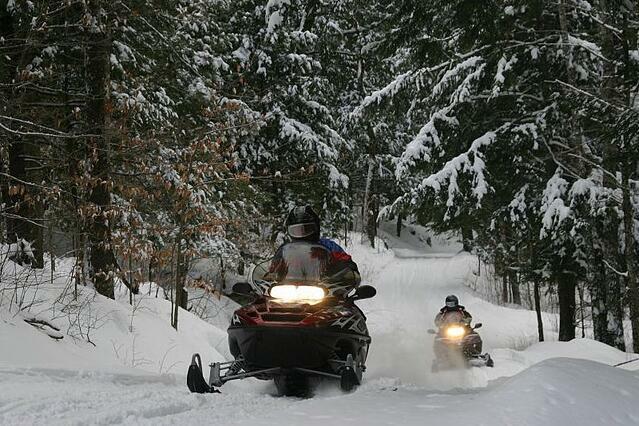 Depending on your seasonal interests the snowmobiling in Maine’s backwoods is among the more energetic and fast paced experiences you could have while visiting the state. The state of Maine, in conjunction with the Maine Snowmobile Association, make a genuine effort to give travelers and locals alike an accurate lay of the land open for exploration. Check out the map of the Interconnected Trails System (ITS), route 89 runs just a couple miles outside of Norway! As mentioned, Norway is known for its snowshoeing history, and the fresh powder that blankets the state every winter will make for a multitude of wintery experiences to explore! What makes an outdoorsmen’s paradise out of Western Maine is there is something to do no matter the season, your age, or your experience level. It's time you come check it out for yourself! Considering a vacation in Western Maine? 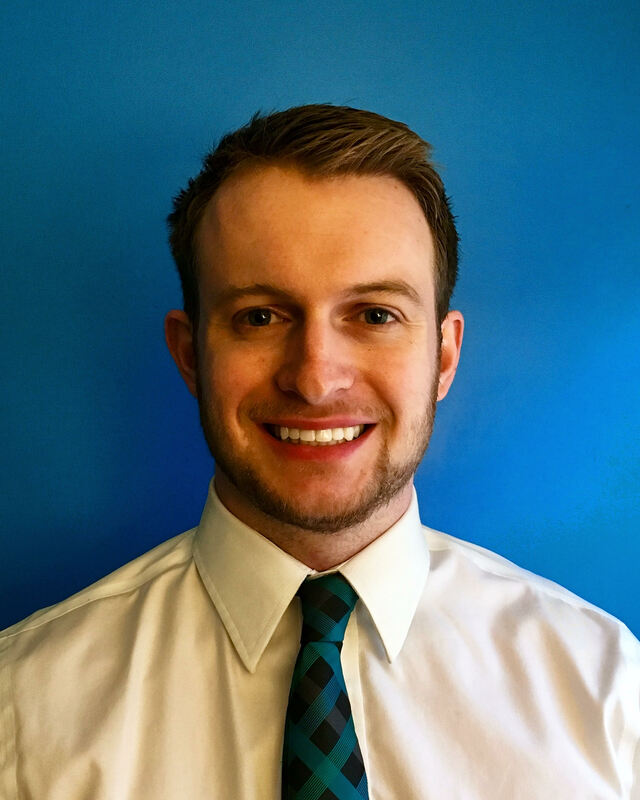 Evan is a Maine native, growing up in the suburbs of Portland, Maine. After graduating high school in 2010, he attended Yale University where he majored in Political Science, but cemented his interest in creative writing. After a two-year stint consulting at The Atlantic magazine, he's now a freelance author based once again in Vacationland.